At Sayfa, we take safety seriously. 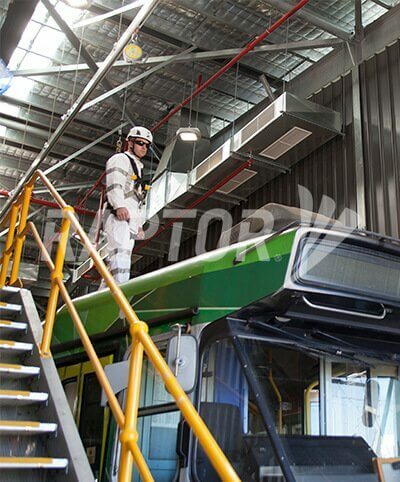 Working with architects, builders, OHS officers, building managers and system users, Sayfa has become the leader in height safety, offering products and systems that are compliant, user-friendly and reliable. 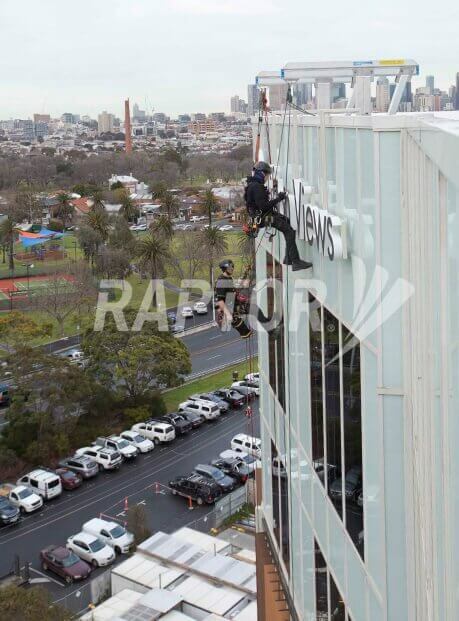 When it comes to height safety in Sydney, Melbourne or any other area in Australia, ensure you are in the right hands with Sayfa. 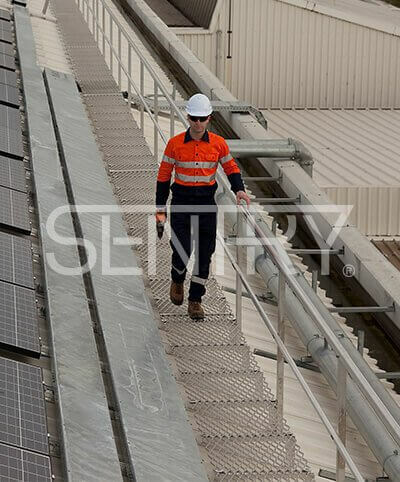 Sayfa specialise in height safety design, customising products that suit the unique demands of your worksite. Focusing on solution design as opposed to the simple mass manufacture of products, Sayfa are proud to offer a range of height safety, fall prevention, fall restraint and fall arrest solutions including anchor points, static lines, rigid rails, guardrails, walkways, ladders, steps, stairs, platforms and harness gear. In addition to height safety design, we also supply and install turnkey solutions for your fall protection requirements. Fall prevention is the highest form of protection, removing the risk to the worker by creating a barrier. 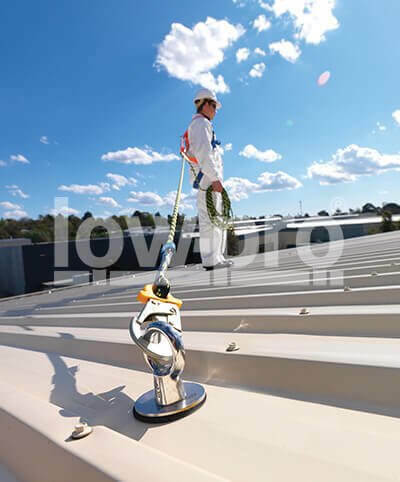 Some examples include guardrails and skylight protectors, which ensure that even operators with minimal competence can safely work at heights. 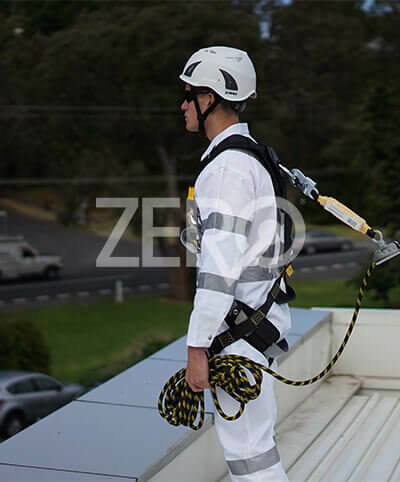 Fall restraint systems and products restrict the movement of the operator to limit their access to the fall edge, effectively acting like a leash. Fall restraint systems require significant user competency and system training to ensure that they are used correctly. Our roof access products such as modular rung ladders, fold-down ladders and hatches are robust and secure, allowing for easy access to the roof as required for maintenance. 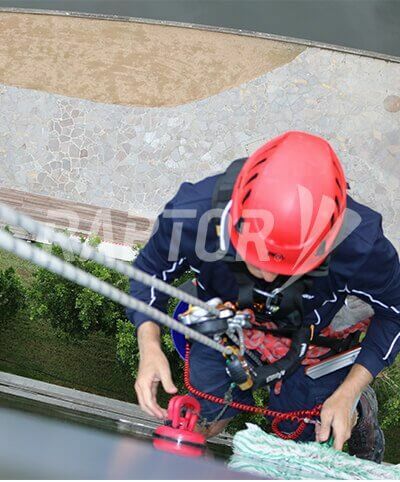 Rope access allows workers to access difficult-to-reach areas. Securely built with fail-safe mechanisms, Sayfa’s rope access systems can be relied upon by workers. 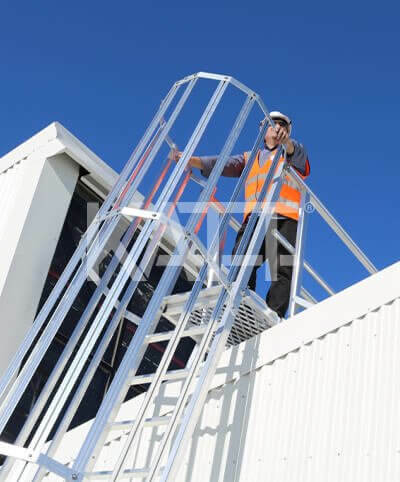 Sayfa take a multi-faceted approach to height safety, also providing risk assessments, product information and installer training in addition to our height safety systems to ensure your project, task or worksite is fully secured. From assessing your ongoing maintenance needs and offering risk analysis to providing easy-to-follow manuals and system training, Sayfa go beyond the minimum standards required for working at heights. Ensure everything goes to plan with Sayfa.